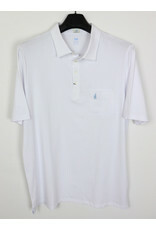 The Original polo from Johnnie O that started it all. 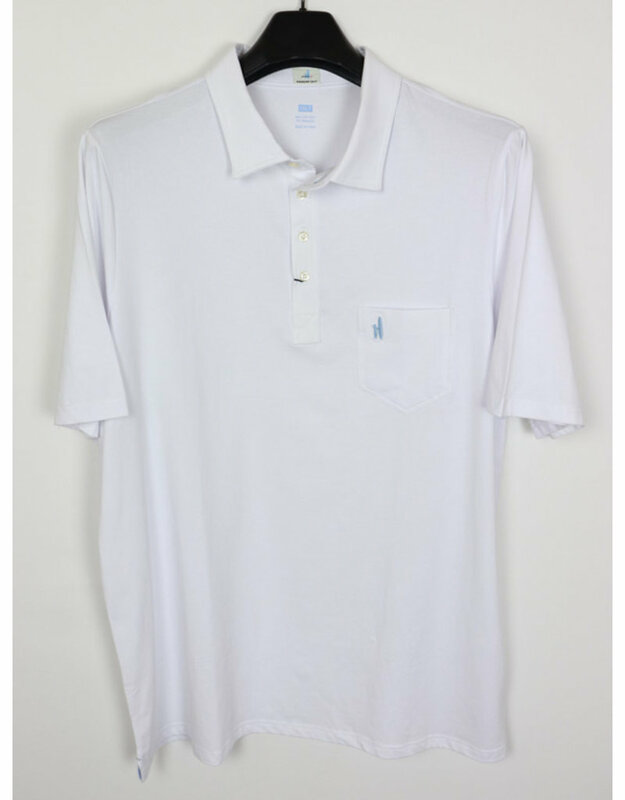 The perfect combination of fit, softness and comfort with an unique 4 button placket in a white solid that will go with anything. Their logo is embroidered on the left chest pocket.